"We were extremely satisfied with Matt! He was very professional yet very personable. He was very knowledgeable about the process and was attentive to our needs as sellers. He guided us through the process with ease and his confidence in being able to sell our property made us confident as well. His knowledge of appropriate pricing points made it possible for us to list our home and have an offer within three days! 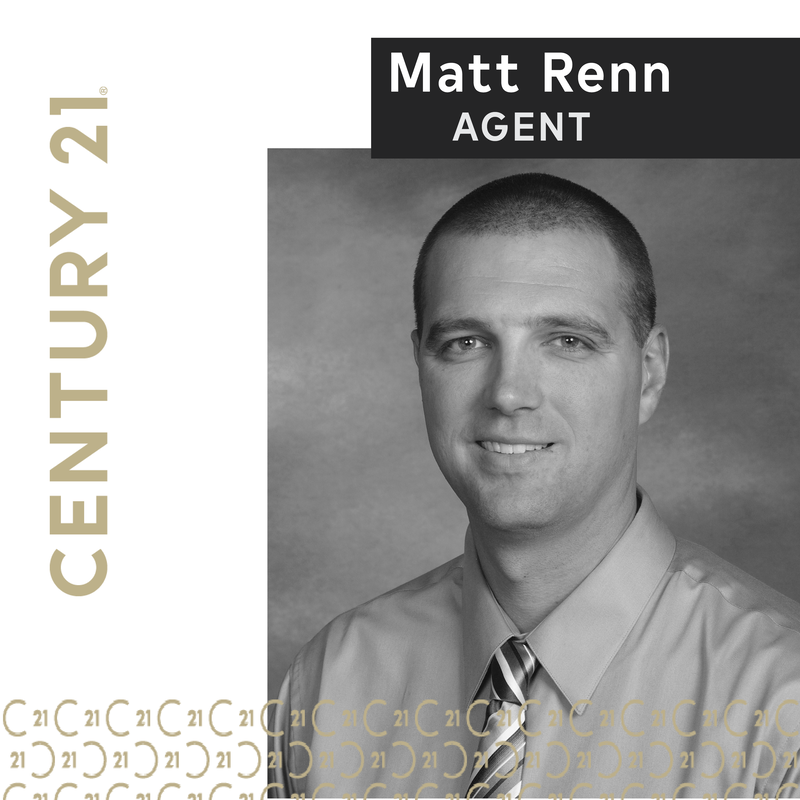 We would definitely recommend Matt Renn for anyone's real estate needs."